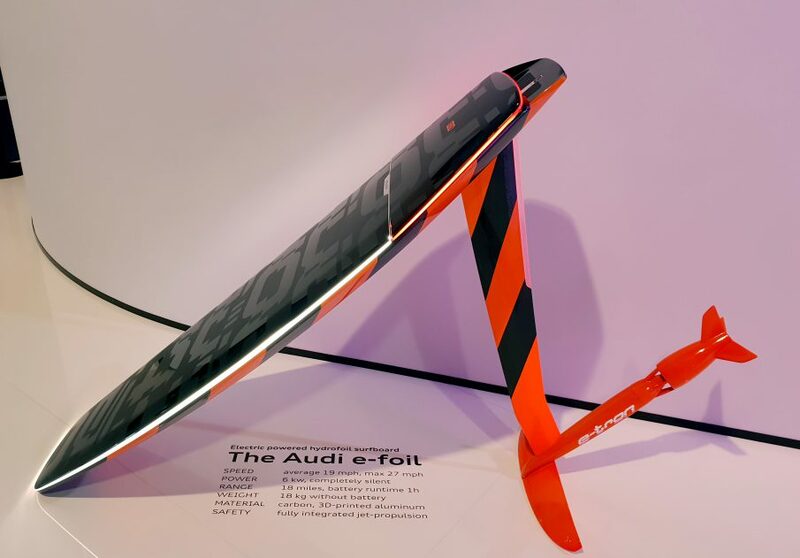 The Audi e-tron electric hydrofoil with jet propulsion is a project from Audi’s engineer Franz Hofmann and Christian Roessler from Technical University of Munich. 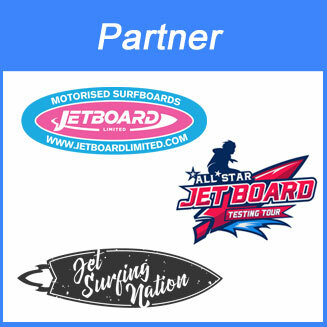 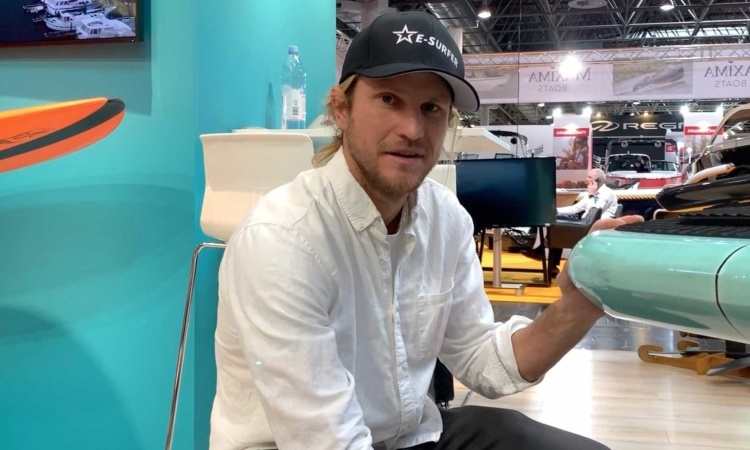 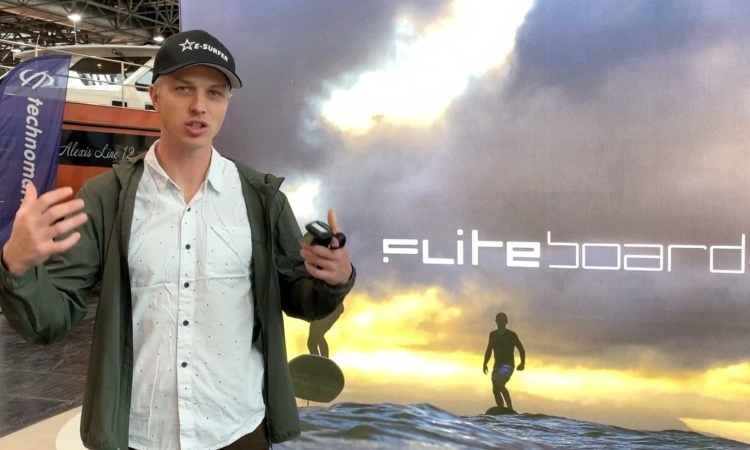 It was showcased at Kiel Regatta & LA autoshow in 2018 and the CES consumer electronics show in Las Vegas in January 2019. 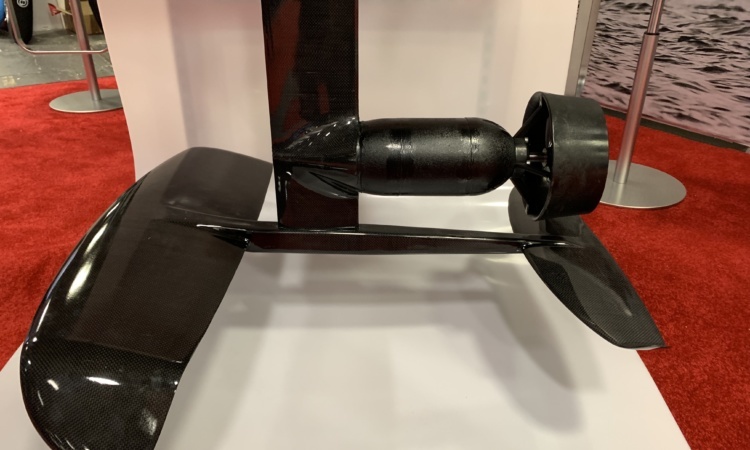 The electric hydrofoil surfboard Waydoo Flyer was shown first time at CES 2019 in Las Vegas. 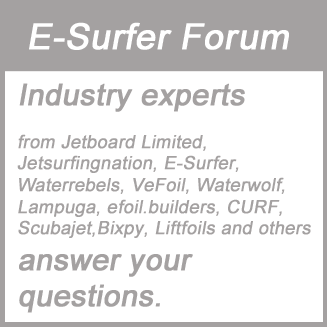 We had a chance to see the board and talk to CEO Dennis Zhu. 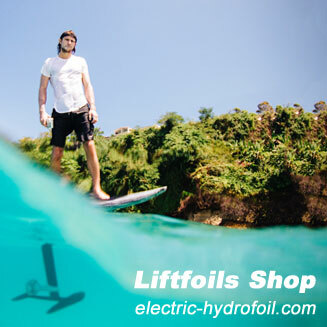 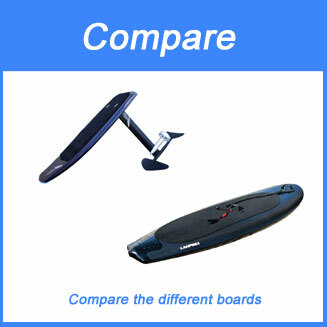 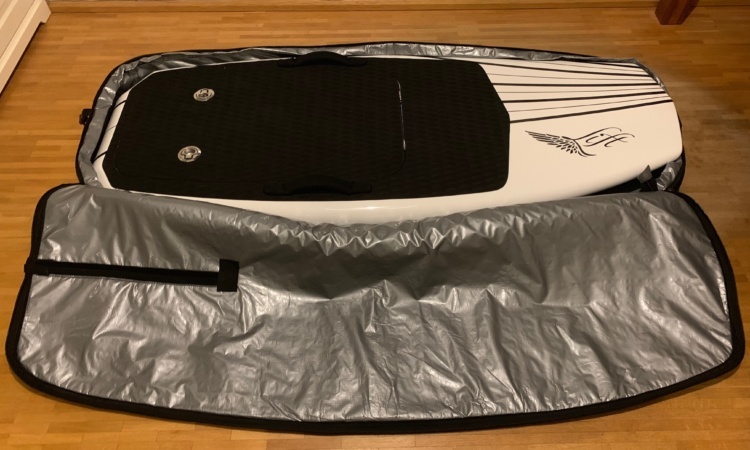 This Lift eFoil review is about our experience when we ordered the Liftfoils electric hydrofoil. 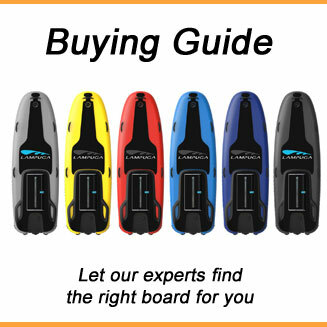 Starting with the order, payment, shipment, importing into the EU and finally unboxing and setup. 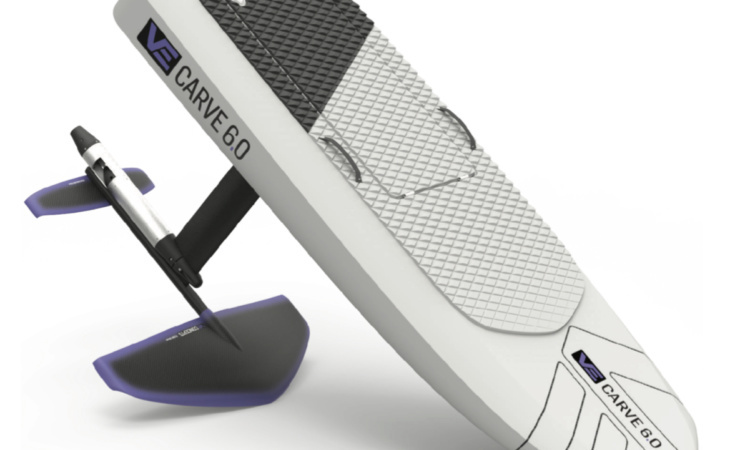 VeFoil is now called VeConcept and just released new infos about their upcoming VeCARVE 6.0 electric foil. 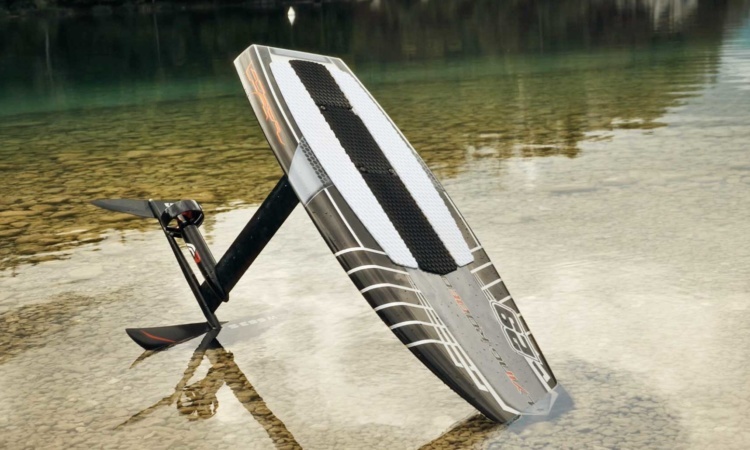 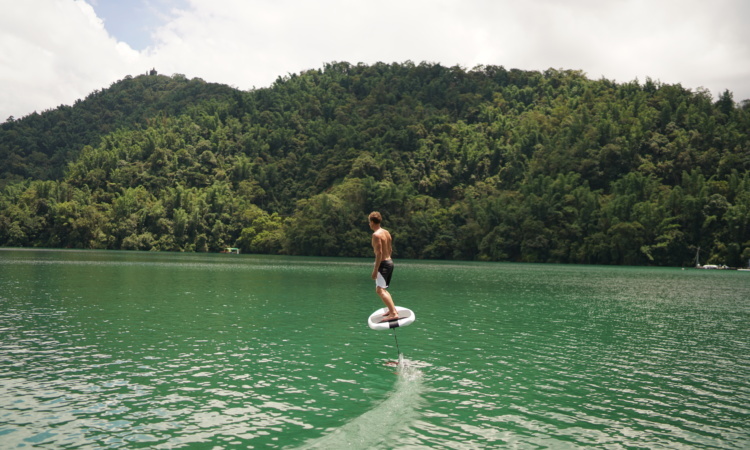 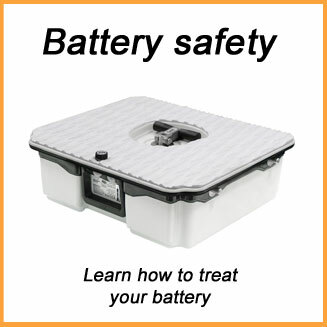 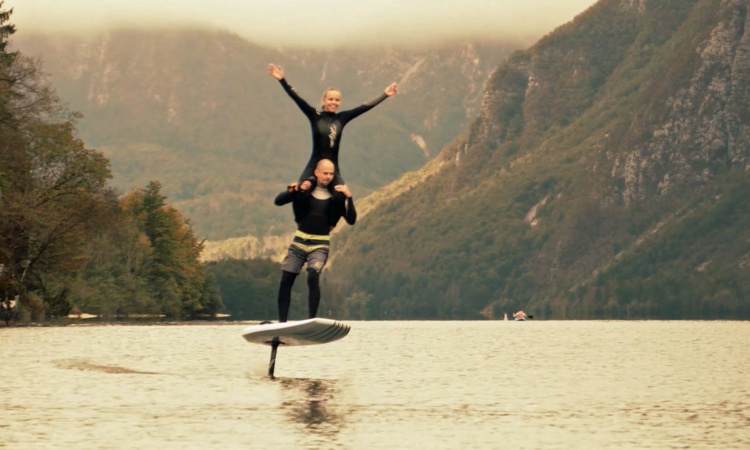 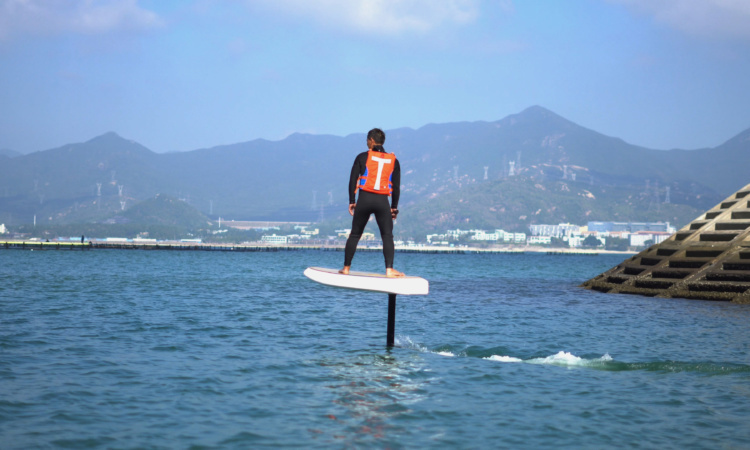 Originally designed as DIY electric hydrofoil components it developed into a complete solution.